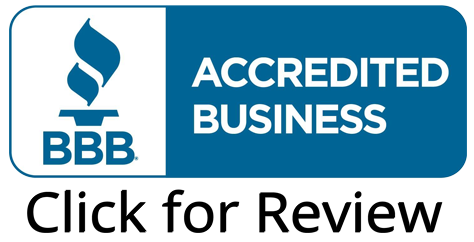 Challenger Pools is Tampa Bay’s top gunite pool and spa builder. We’ve built more than 9,000 swimming pools over the past 30 years, and our workers are some of the most experienced pool designers and quality – focused pool project managers in the business. Each new pool construction job we do comes with its very own Project Manager to manage each phase of the project – from excavation to pool school, where we explain to you how to care for your new investment and keep it in great shape for years to come. And your pool should last a very long time – in fact, were so confident in our quality work that we offer a Lifetime structural warranty on the Pool Shell. From the very beginning, Challenger Pools has been committed to a very simple philosophy. Build every swimming pool with high quality, steel-reinforced, all-gunite w/ bond-beam construction, and build them with the highest quality and the best economic value in the industry. A great pool at a great price. 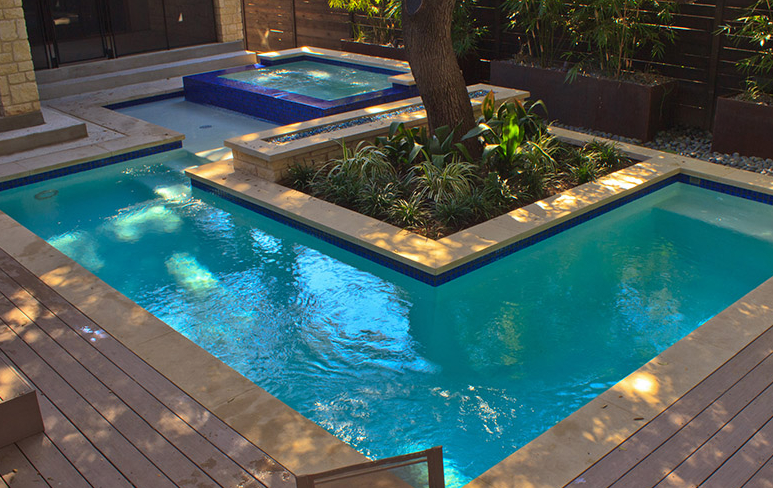 Call Challenger Pools today at 813-886-9119 for a free pool estimate or stop in to our showroom. Special earth-moving equipment excavates the site quickly and efficiently. Crews wire together a grid of steel reinforcing bars to the excavation site. Additional steel is added to the deep end. Powerful equipment uses compressed air to blow a concrete mix through a hose in and around the steel forms. An extra thick bond-beam is formed, adding even more structural strength to your pool. Piping for the main drain, skimmer and return lines are laid out and pressure tested. Tile and coping are hand-fitted, leveled and carefully finished. 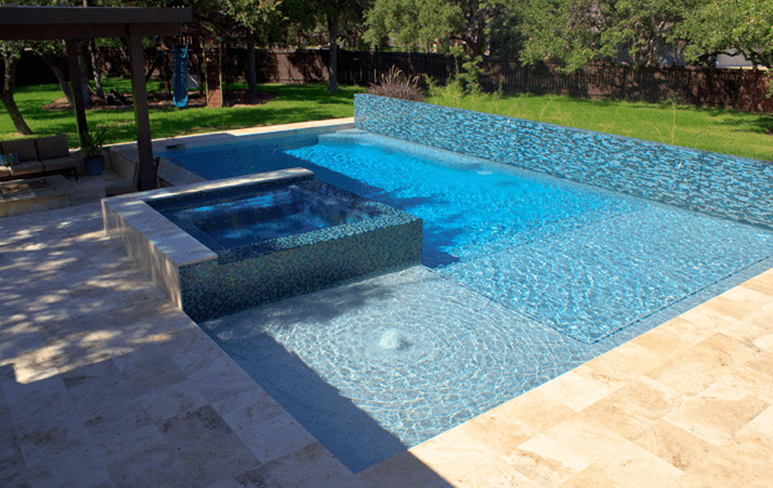 Two coats of waterproof quartz or pebble finish are troweled within the pool’s interior to give it a glistening white finish. The final step is to fill the pool with water. 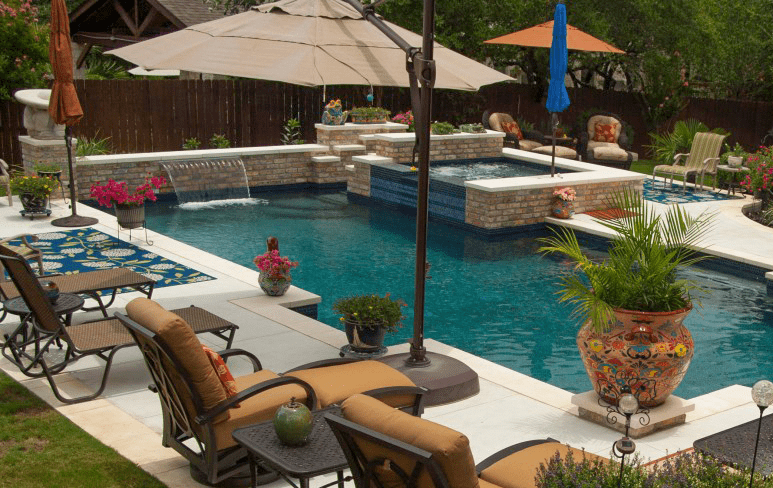 It’s time to swim, relax, and enjoy your backyard investment!